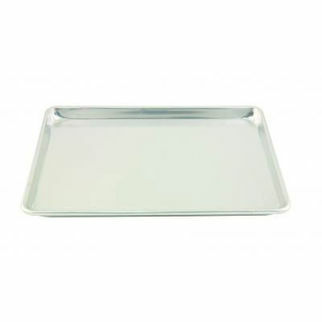 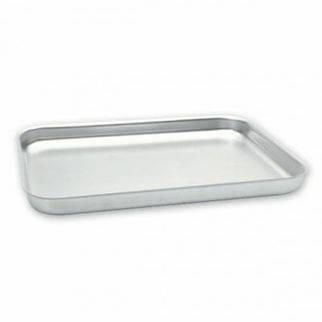 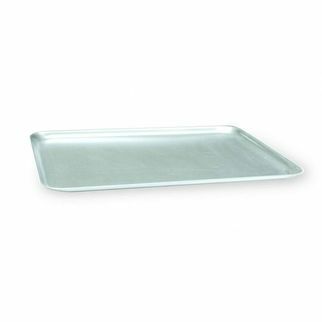 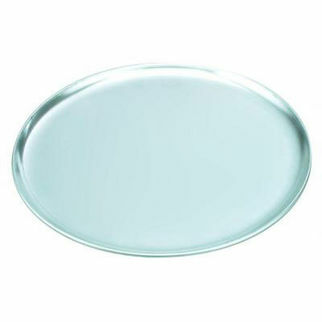 Aluminium Pizza Plate 330mm is also available in the following variations of colour or size. 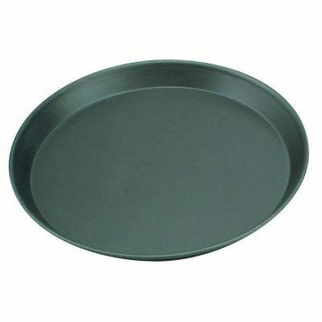 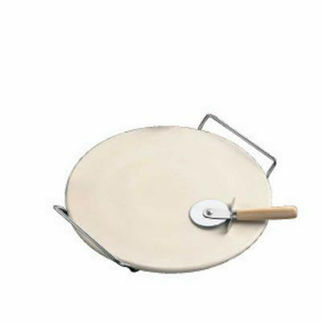 Below are other products that are similar to Aluminium Pizza Plate 330mm. 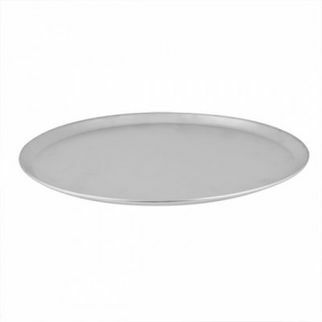 Ideal for all commercial applications this aluminium pizza plate by Paderno is available in a wide range of sizes to suit your every need.